The days are numbered for corded headphones. Device manufacturers are moving to a wireless world and headphone manufacturers are stepping up to the plate with amazing offerings. The latest and greatest from Jabra is the Jabra Elite Active 65t. Self-proclaimed to be “Engineered for true wireless music, calls and sport” these feature rich earbuds with a companion app and Alexa built in might just be the ones you’ve been waiting for. The first thing you notice about these headphones are the premium design. A quality feel to every detail even down to the packaging. The carrying case has a nice little cradle for each earbud and a solid flip top to keep them well protected while in transit. Made to be worn around all day there are 5 colors to choose from, we tested the great looking copper blue. The colors are subtle but well executed and the charging case matches too. The copper center of each earbud is the control panels, left has 2 buttons and the right is just a big single button. The left buttons are for volume up/down or track forward/backward depending if you use a standard press or long press. Although I think the buttons are backwards. They make sense when looking at them in your hand, but in your ear the back button is actually the one pointing forward. I would prefer to be the other way, or maybe configurable. I got caught up a few times with this. 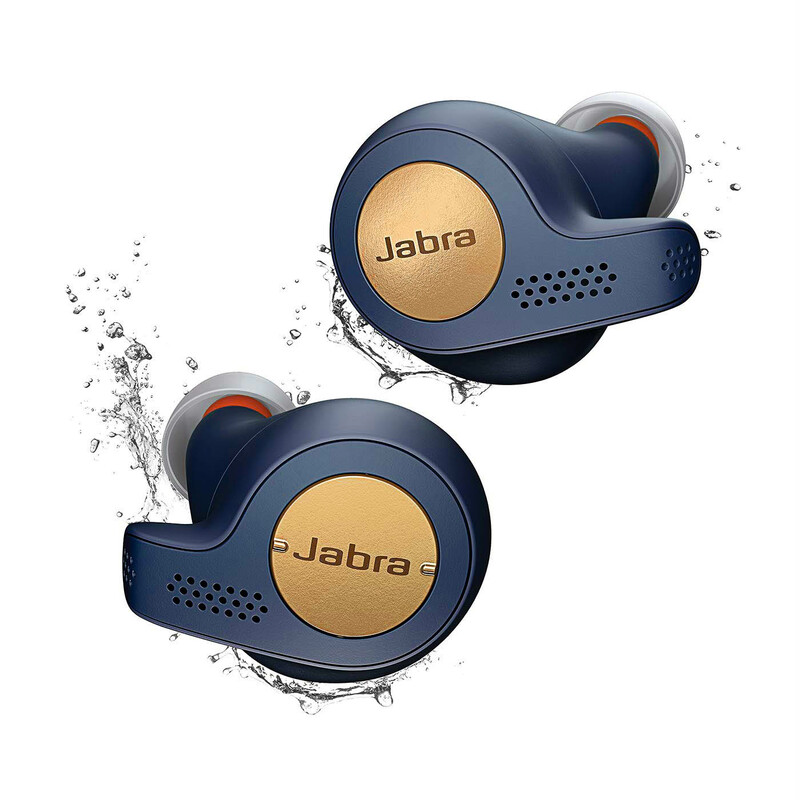 The Jabra Elite Active 65t comes with the EarGels™ fit system. 3 different sized ear pieces fit to the right size of your ear. To me they felt a little on the large side, I would say I’m a medium sized ear (if that’s a thing) but found that I had to use the small sized gel or it would be very uncomfortable after about 45 minutes. Once I switched to the small, I was good to go in comfort. These are designed for activity so I was a little skeptical of using an earbud without an ear hook or some way to stay put, but not once did I have it fall out. Part of that activity focused design is also being able to sweat in them. Even when dripping in sweat from a bike and a run, they kept working and stayed in place. 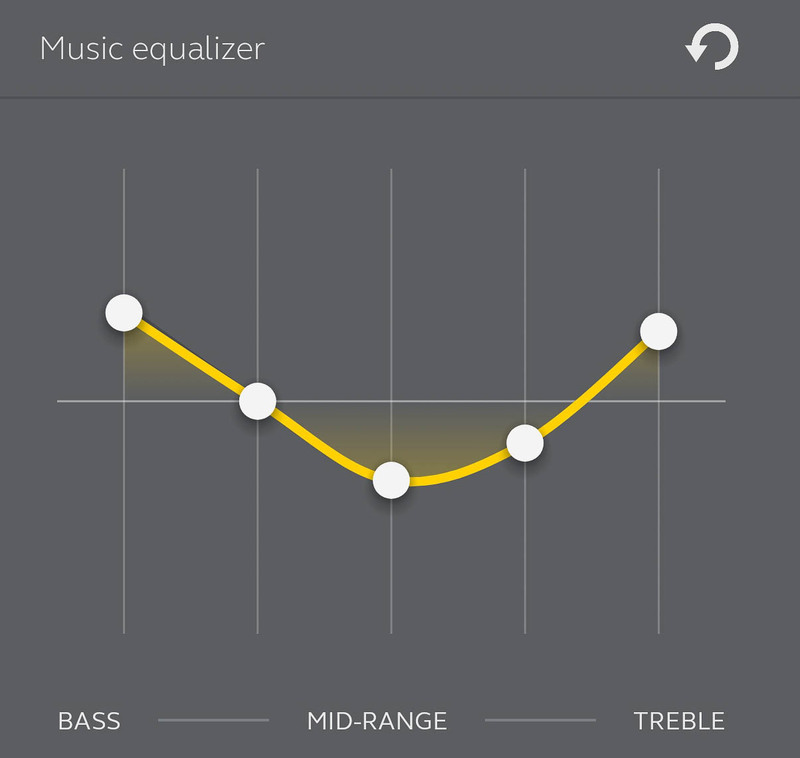 The great news is that through the Sound+ app, there is an equalizer that allows you to fine tune your listening experience. I was able to make up for some of that missing bass here and in the end was satisfied with the sound. One of my favorite features is the hear through technology. 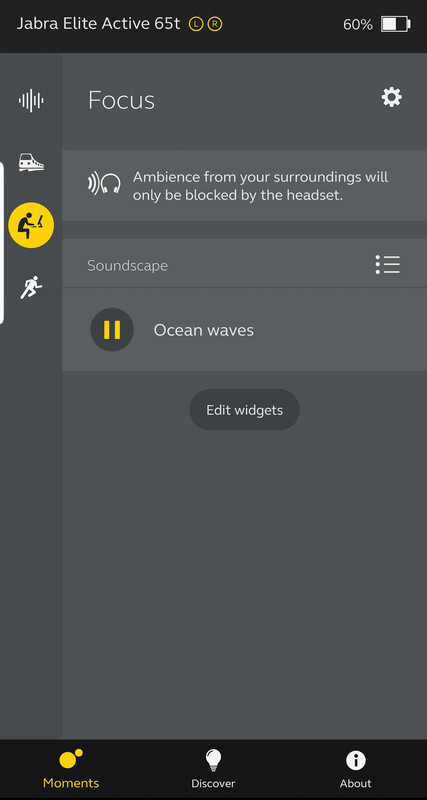 When enabled in the app, you can choose how much sound from your surroundings will be mixed into what you are listening to. This is perfect when on a bike ride or run and you need to listen for oncoming traffic or people. Or maybe you just want to avoid that awkward moment someone has to tap your shoulder to get your attention. 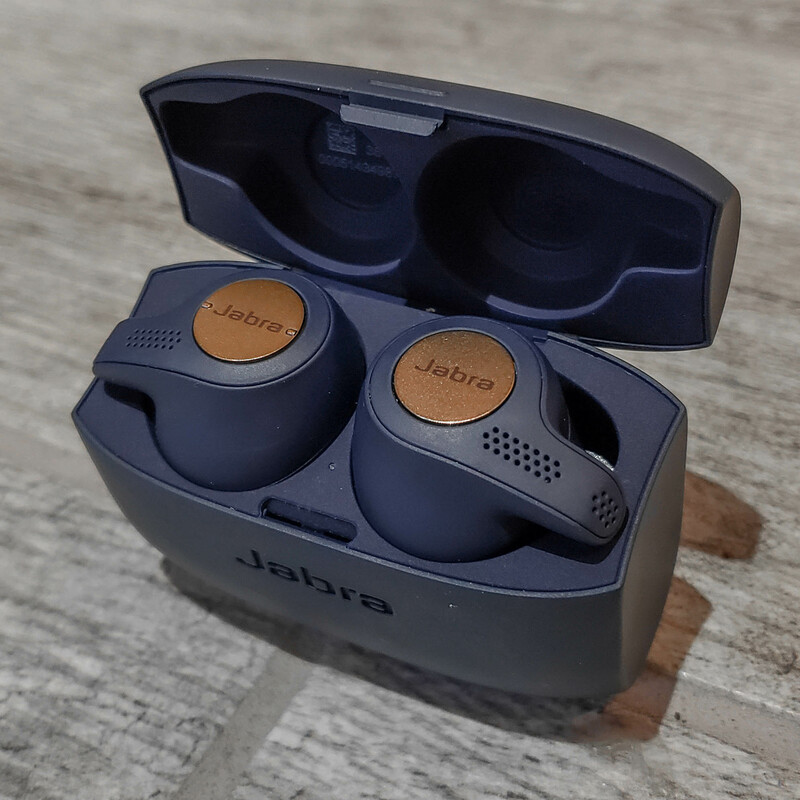 Phone call quality was also good and because the Jabra Elite Active 65t tends to block out the sound of the outside world, you can fine tune in the app how much of your own voice is played back to you. This helps from being that annoying person who is unknowingly yelling their private phone call to the entire room. So. Many. Features. 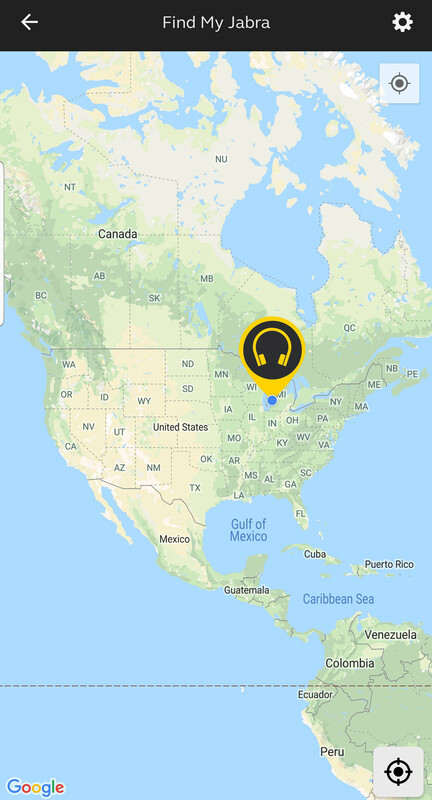 Thanks to the Sound+ app, the Jabra Elite Active 65t is sure to match how you plan to use them with a full menu of configurable presets for Commute, Focus, Active or just general preferences. From the basics like monitoring battery life to the more advanced like having Alexa right in your ear! As I left the house for a sunset bike ride, a little tap on the right ear “Alexa, lock the front door..” and off I went. A few miles later I couldn’t help but wonder “Alexa, what is the meaning of life?” and there she was. As I arrived home at dusk “Alexa, turn on the porch lights”, what a time to be alive. Other nice features include auto pause where your music will automatically pause when it detects you have taken an earbud out, especially great for audiobooks. Though I did find that occasionally while on a bike, you’ll turn your head in just the right way that makes it think its out of your ear so that music briefly stops, but it recovered with no problem. Afraid you’ll lose them? No problem, the app keeps track of where it was the last time you were connected. Pull up a map and it will show you where it last saw them. Like to run? There is a built in activity tracker that will send your workout data to Google Fit. Need some white noise?  The app can provide the perfect soundscape for you to get work done. From storms to rivers to caves to crowds, or maybe just the sound of a fan. An awesome bonus feature is that the case is not just for carrying, but while they are in there, they are being charged. The case itself charges through a microUSB port and holds enough juice for 2 full recharges. That gives up to 15 hours of listening time before needing to plug in! If you do run them low, you’ll get a warning of low battery through the app and audibly by a voice in the earbud. If you run them completely out, with rapid recharging in 15 minutes you will be able to regain 1.5 hours of listening time. But it will take only 2 hours to get the full 15 hours of life back. At $189.99, I would say these are actually a great value. 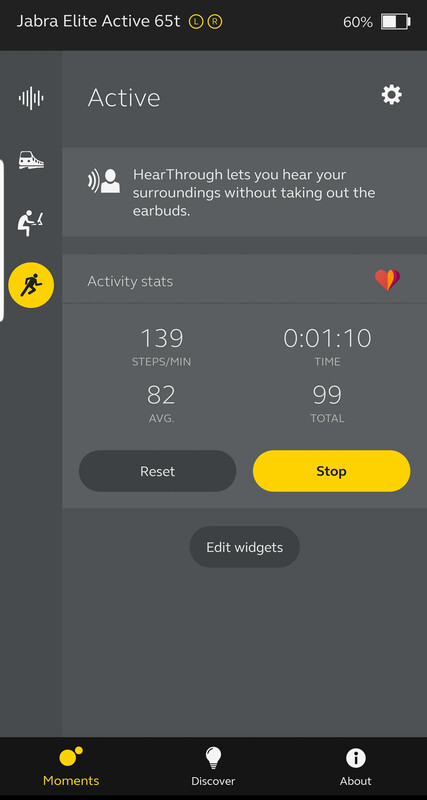 When you compile a list of all the features and realize you are getting so much more than just a set of headphones, it’s easy to see that Jabra is the earbud manufacturer to make lemonade out of the lemons that the device manufactures threw us when they decided to get rid of the headphone port. Looking for a good sounding, full featured, totally wireless, voice assistant enabled, sport focused, long lasting pair of earbuds for your phone? 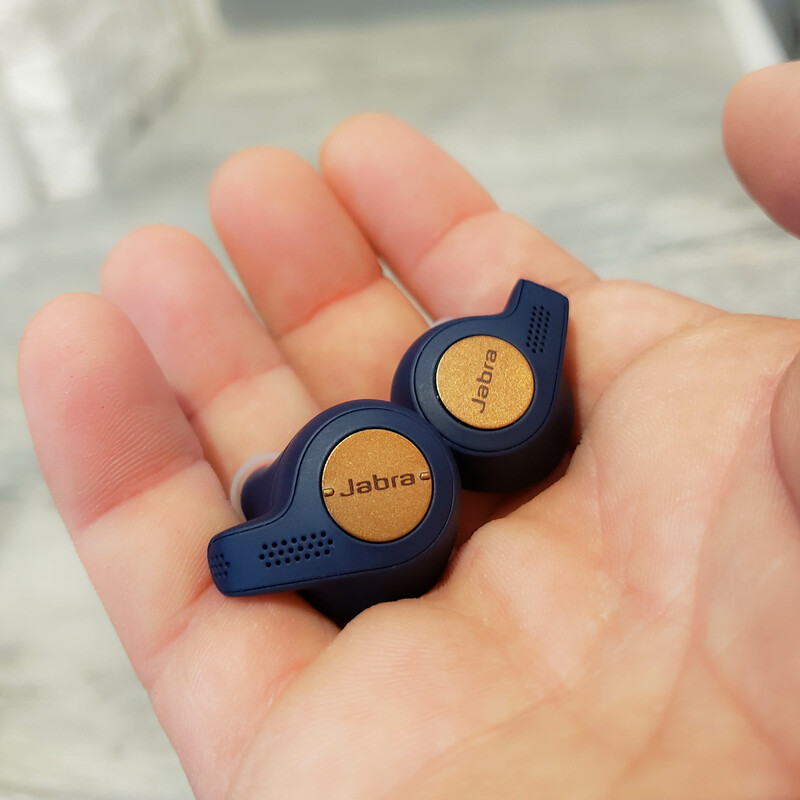 The Jabra Elite Active 65t checks boxes you might not even know existed.